Collaboration with KLASSE14 USA watches. 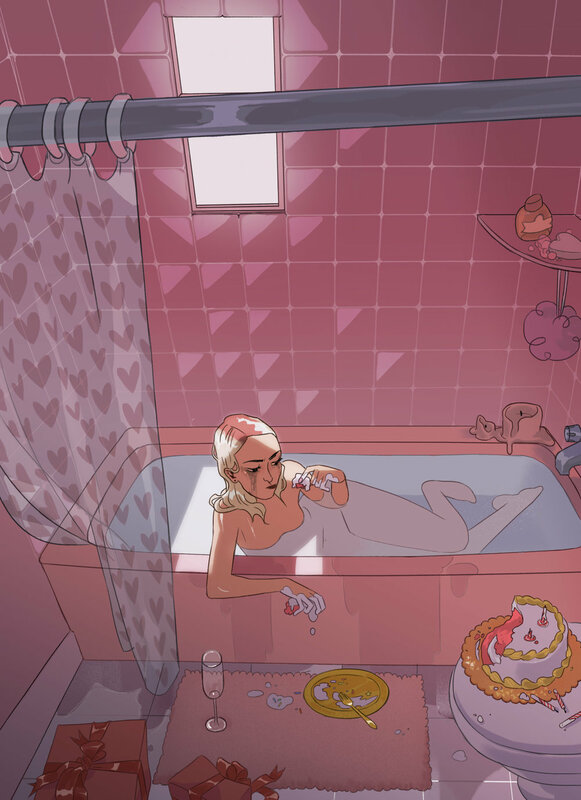 My alum submission for MICA’s illustration department juried exhibition, Pleasure Bird. My contribution to Celia Lowenthal's fashion and romance zine, IDEAL. My contribution to Light Grey Art Lab's ToBeYou show.